In this past month's edition of the UK magazine Toys n Playthings, there are a few pages dedicated to the Air Storm bows and the new KForce blasters. Instead of summarizing things, I'll just embed the relevant magazine here. Turn to page 74, read it, and offer your thoughts! *I'll also be posting future (and past) writeups to Nerfhaven, as I care a lot more about sharing knowledge than getting pageviews. Due to the need to host photos for Nerfhaven, however, I'll be putting the writeups on my blog as well. 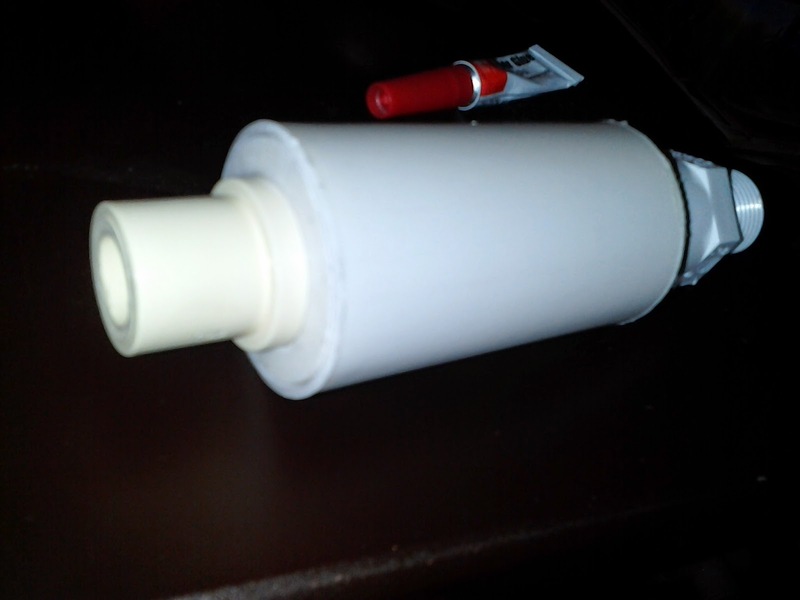 I've made lots of advances toward reliable and safe homemade air blasters in the past. After seeing Ice Nine's work on an exhaust valve homemade, however, I noticed there was still a need for doing things cheaply. After all, the valves being used cost a pretty penny. So, here I am with new construction methods and observations. The Auto Tek 20 still hangs around on some store shelves, so I figured I'd grab one and do some experimentation. In practice, it feels like the love child of a Magstrike and Auto Tommy 20 - a two stage trigger operates the flywheels and pusher, while a ratcheting system raises the staggered clip as you fire more darts. It has a very satisfying sound. The same can't be said for the performance, even after some basic modding. Sneak Peak at a Homemade! 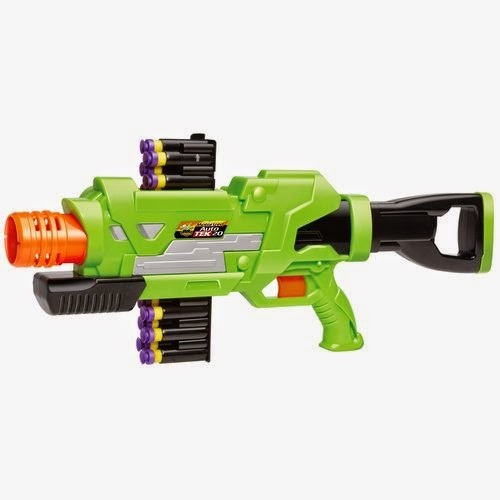 Of all the places to find new Nerf blasters, it was Big Lots where I spotted this $5 N-Strike blaster. At first glance, it appears to just be another Jolt variant, albeit one that looks more like a Noisy Cricket. 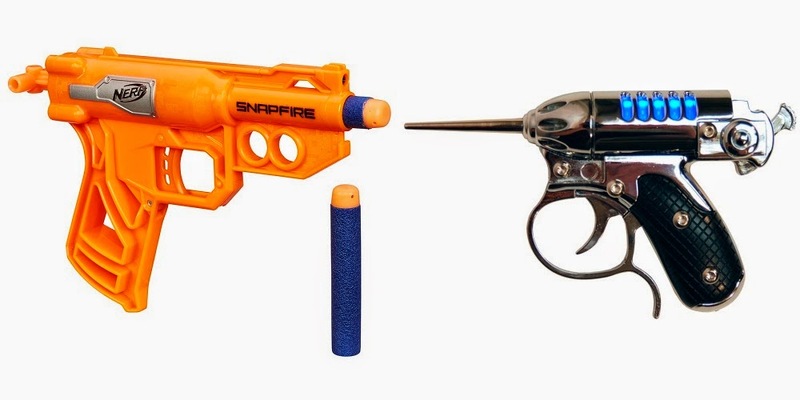 Several Nerfers (Coop772, LordDraconical, etc) have already obtained samples and frowned upon the Snapfire. I'm here to show why they're completely wrong.